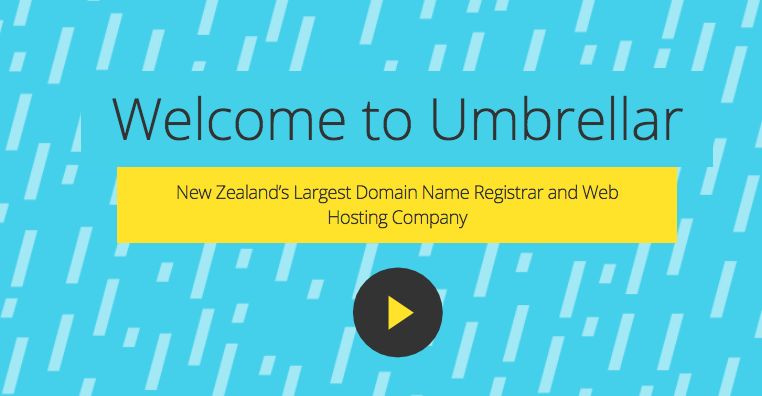 About them: New Zealand's largest web hosting company, and an ongoing client of mine. Work completed: Tone of voice creation, web copy, input on brand video scripting, internal comms, editing of an ebook and articles, print ad copy. 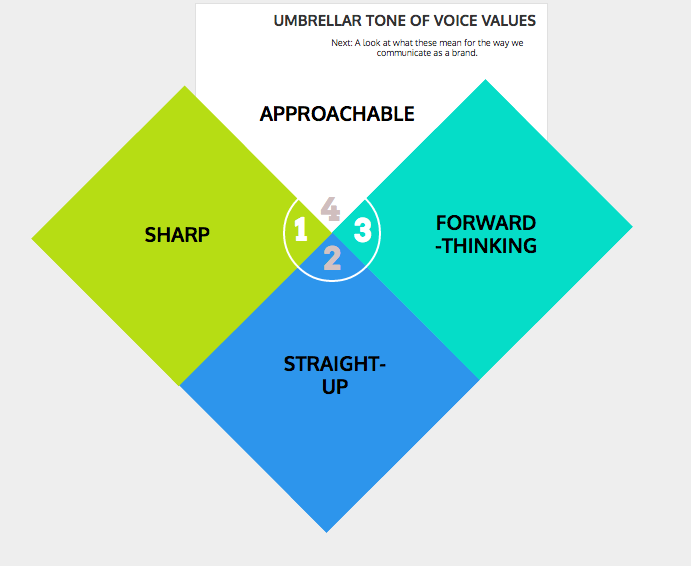 Given six personality values agreed on by Umbrellar, I streamlined these down to four tone of voice personality pillars, then showed how each of these translated into the way Umbrellar would communicate, with copy samples for each. With a limited budget, the client had written rough draft copy for some of the site's pages. I tidied these up with the new tone of voice, and created new copy for pages where there were gaps. One of the hardest things for a new brand to do is get down in words a succinct explanation of what it is they do, and who they are – and to let their personality shine through at the same time. I wrote the "brand paragraph" for Umbrellar to do just this.